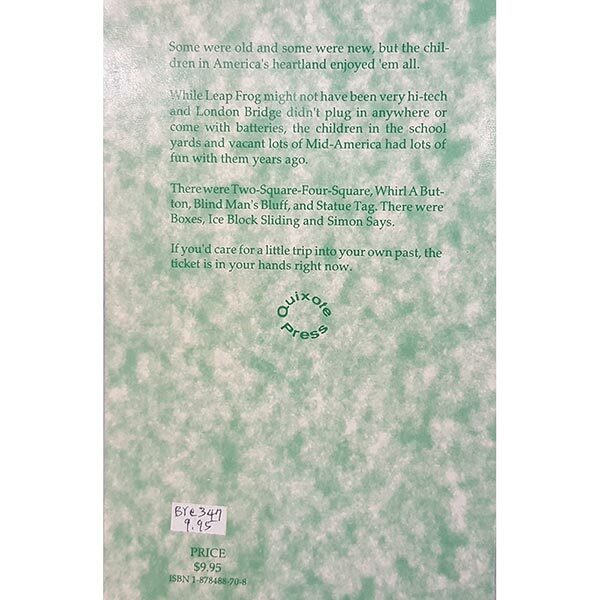 Some were old and some where new but, the children in America’s heartland enjoyed ’em all. 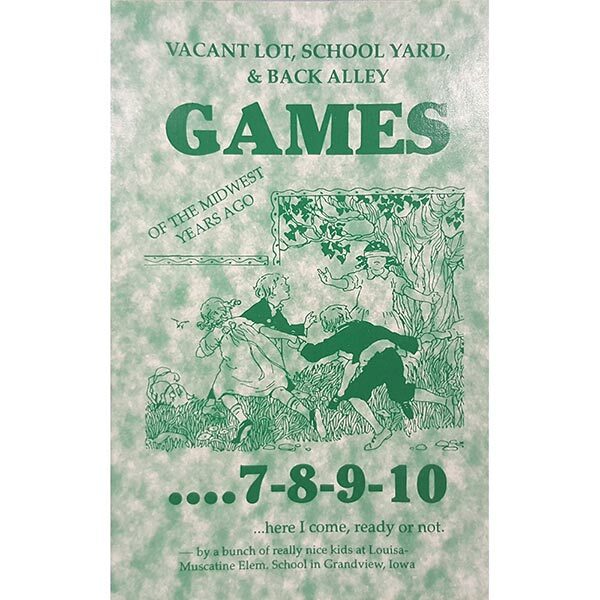 Vacant Lot, School Yard, and Back Alley Games. By a bunch of really nice kids at Louisa-Muscatine Elementary School in Grandview, Iowa. 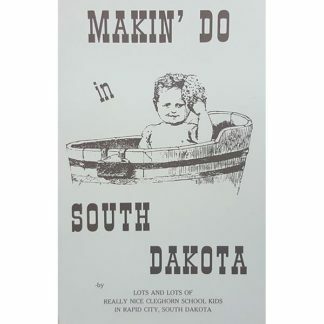 Some were old and some where new but, the children in America’s heartland enjoyed ’em all. While Leap Frog might not have been very hi-tech and London Bridge didn’t plug in anywhere or come with batteries, the children in the school yards and vacant lots of Mid-America had lots of fun with them years ago. 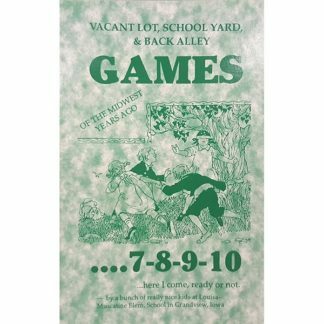 There were Two-Square, Four-Square, Whirl A Button, Blind Man’s Bluff, and Statue Tag. There were Boxes, Ice Block Sliding, and Simon Says. If you’d care for a little trip into your own past, the ticket is in your hands right now.